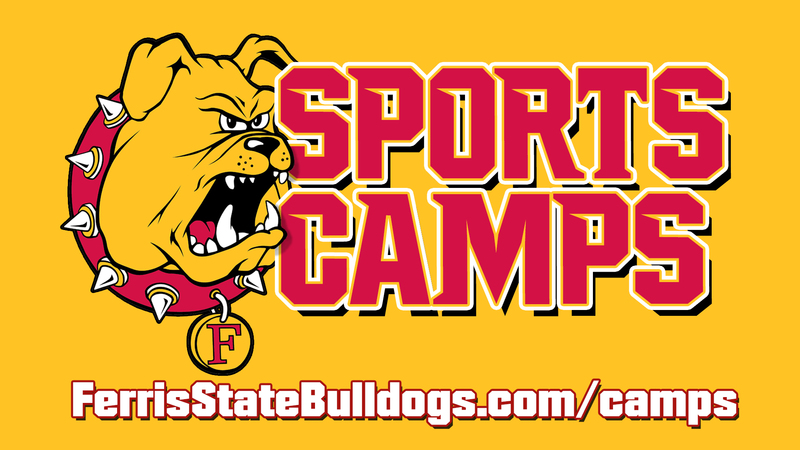 Please visit http://www.ferrisstatebulldogs.com/camps/wbbcamps for additional information and confirmation letters about the camp. Top players who want to learn and display skills to compete at a high level against the best competitors. Restricted to grades 9-12, but Junior College players also welcome. Ferris State University Athletic Camps are committed to providing a safe, fun, and instructional experience that is sure to develop individual skills. Our coaches and staff focus on personal attention to each athlete to create a quality and engaging experience.